“At the crossroads” means to be at a turning point. “In the crosshairs” means to be someone’s target. But it looks like these metaphors may be careering down different roads towards the same poorly lit intersection. As to which direction things will go in after the collision, it’s not clear. 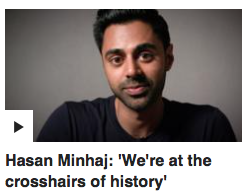 The sense of numbers 1, 3 and 6 appears to be “in the crosshairs” (and to be fair to Hasan Minhaj, the speaker featured in the first example, that’s clearly what he says in the video: he’s misquoted in the headline). But 2, 4, 5 and 7 clearly suggest the meaning “at the crossroads” (indeed, in number 7, The Good Bike Co of Prineville, Oregon, are literally describing a junction). The newest example (the first one) appeared last week on the BBC website and the oldest ones date back to 2009; those were all I could find on Google for “at the crosshairs” as a metaphor. 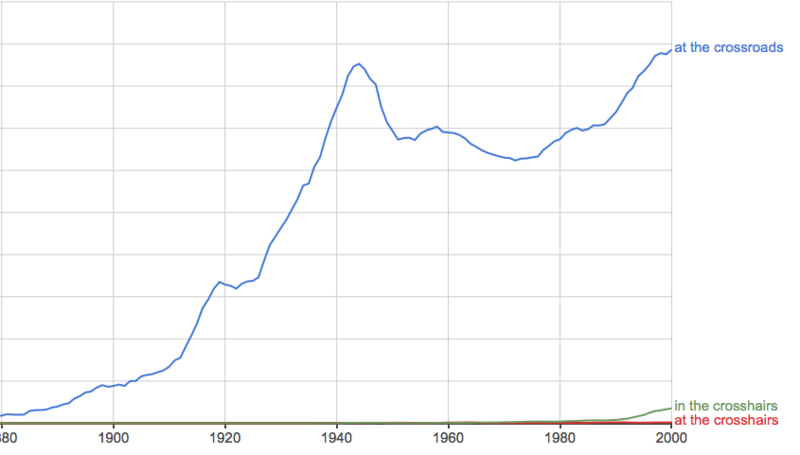 So it’s early days yet: there’s barely a flicker on the Ngram. 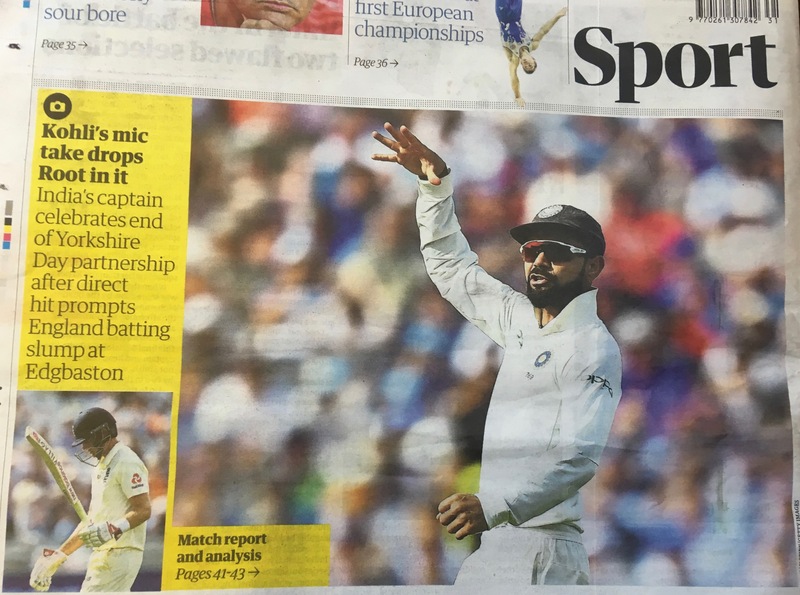 But still, there’s something worryingly plausible about it as a phrase: the easily overlooked malapropism, the fact that both metaphors express, broadly speaking, a sense of being in a tricky position. On the subs’ desk we’ll do our best to keep directing traffic, of course. But how often does language change obey a stop sign?